In this case, "anyone" includes Windows, macOS and Linux users, though I imagine those running the latter two platforms aren't carrying quite as much nostalgia for Microsoft's ancient OS. By today's standards it was ugly, it was slow, and it was primitive, but Windows 95 was the first operating system I mastered inside and out, and I'll always have a soft spot for Microsoft's most memorable PC OS. 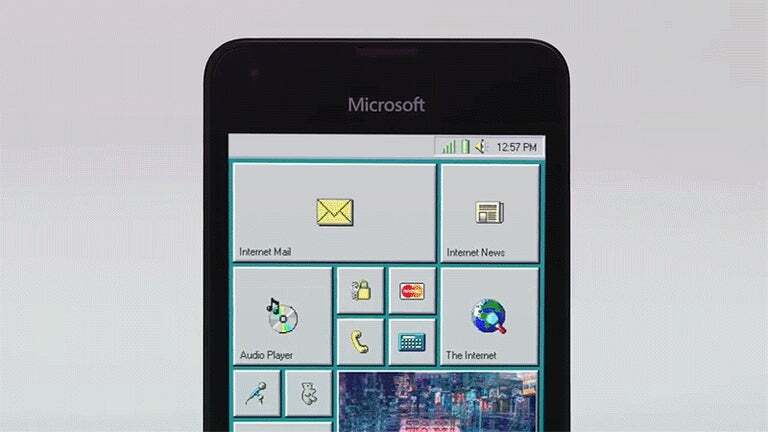 That can be the only explanation for why part of me would also love suffering through a mobile version of Windows 95 on a smartphone. Just to be clear, this isn't a gimmick, like a website with limited functionality dressed up to look like Windows 95. It's the real deal. In fact, you can play Doom inside the virtualised instance, though don't expect it to run well. If you'd like to have a play around, downloads for all three major operating systems can be found on the project's GitHub.